It looks like Rihanna and soccer star Karim Benzema might be a couple. 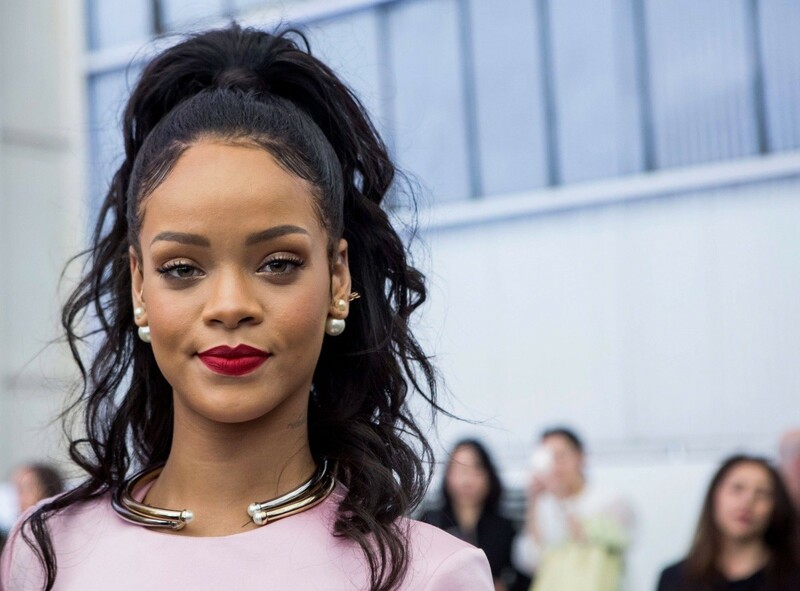 Rihanna has generally been known to date fellow celebrities, but she usually keeps things pretty low-key, at least, as low-key as you can get when you're one of the biggest artists in the world. Of course, she's had an on-and-off relationship with Drake over the years, and most recently she's been linked to perpetual bachelor Leonardo Dicaprio, but her latest conquest comes from the world of sports. According to TMZ, Rih has been getting close to soccer star Karim Benzema. The two were spotted at a Hollywood club together last night, and while they technically left the event separately, Benzema sent the singer out with dozens of roses. RiRi and the Real Madrid player have reportedly been hanging out together in New York over the past few weeks. In case you forgot, Rihanna had the most essential coverage of the 2014 World Cup, so the fact that she's into soccer players isn't all that much of a surprise.